If you are a dog owner, chances are good that you know about heartworm disease. Chances are also good that you give your dog a monthly heartworm preventive, and that your dog is tested annually to make sure they are heartworm free. However, you may not know that your cat is also at risk. 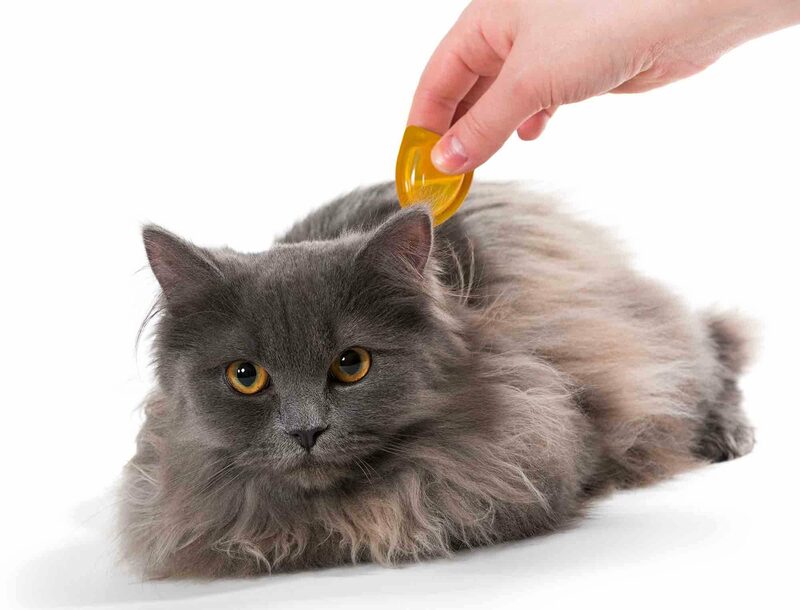 Although the chances of your cat contracting heartworm is less than it is for your dog, it has been reported that cats in all 50 states are infected with heartworm. In fact, it has also been reported that 10-14% of all shelter cats are infected with heartworm. As we become more aware of the prevalence of heartworm disease in cats, Oakland Veterinary Referral Services will take the opportunity to discuss the causes, signs, and prevention of heartworm disease in our feline friends. When we have to leave our pets, finding a place for them to stay is downright difficult. There are wonderful facilities out there, but for some, a pet sitter who comes to your house is the way to go. But how to find the perfect person for this important job? 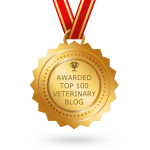 Oakland Veterinary Referral Service offers a pet sitter checklist along with a few tips to help you find the perfect match. Living with both dogs and cats can be a wonderful experience. Not only do we get to connect with and enjoy these two very different species, but watching them play, snuggle, and even annoy each other is a fun and meaningful aspect of pet ownership. 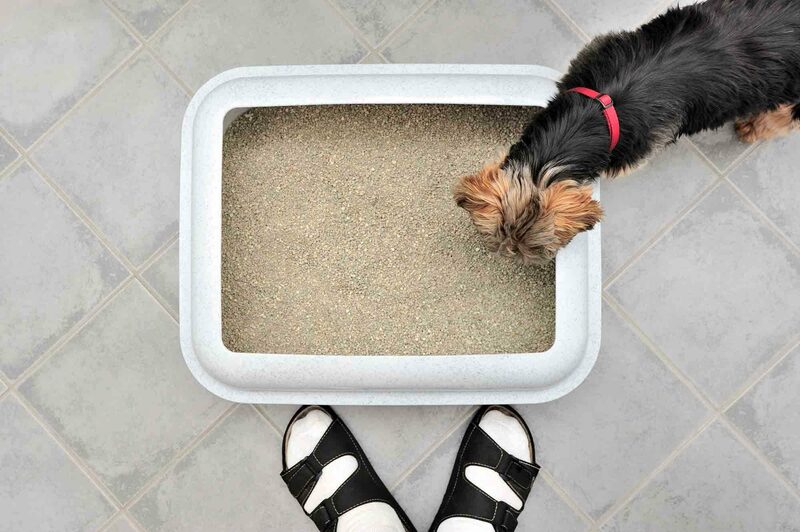 Of course, living with multiple pets has its challenges, especially when Fido has a tendency to raid the litter box. Not only do pet owners hate this disgusting practice, it’s also highly likely that the cat doesn’t appreciate their private bathroom being invaded by the family dog! Fortunately, it doesn’t take much effort to keep your dog out of the litter box, and your team at OVRS is here to help you every step of the way. There isn’t a football fan out there who hasn’t heard of an ACL injury. This common injury in the knee involves the anterior cruciate ligament and can have a player on the sidelines for months. 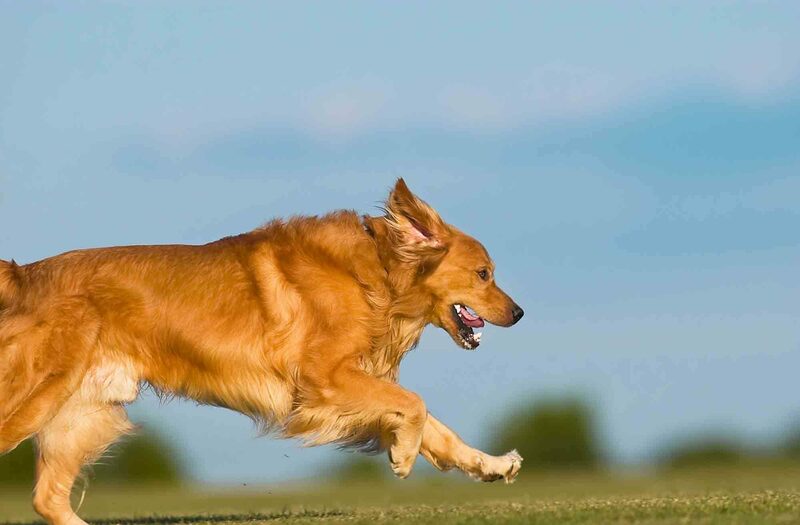 What you might not know, though, is that animals can rupture their cruciate ligament as well. When this happens, thankfully, Oakland Veterinary Referral Services is here to help talk about pet cruciate ligament surgery.